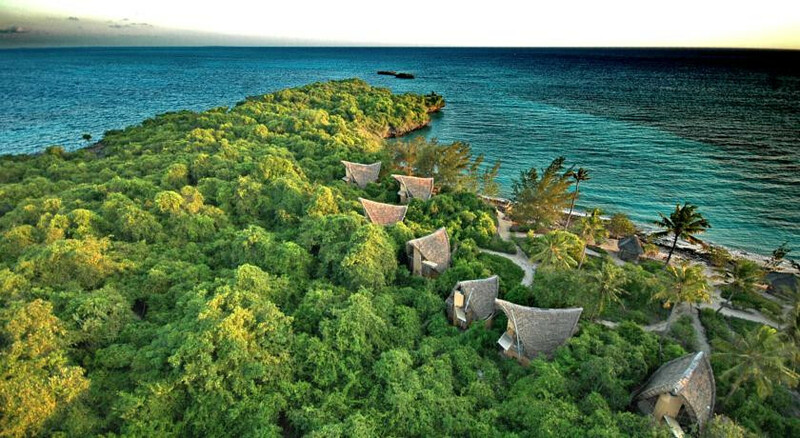 Fully protected coral reef sanctuary, forest reserve and eco-lodge, pioneer in marine conservation and eco tourism. Forget your gadgets and be brought back to nature with an entire island to roam, encased by white sand beaches. Snorkel in the coral reefs a short boat ride outside the marine sanctuary. Enjoy the fascinating guided forest walk with your encyclopaedic ranger, starting from a 300-year-old Baobab tree. Climb the island lighthouse for spectacular sunset views over the whole island. The scuba-diving in the reefs outside the sanctuary (it is forbidden inside) is utterly spectacular. Search for the island inhabitants with the help of a ranger.